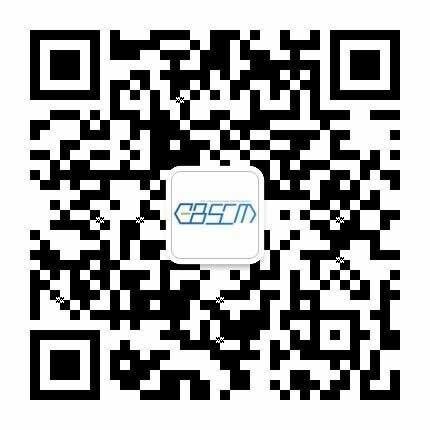 The College of Engineering, Peking University cooperate with M.Sc. 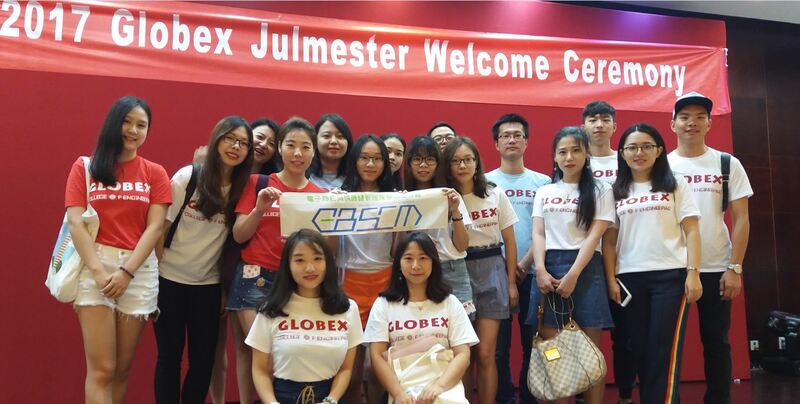 in eBusiness and Supply Management on the 2017 Globex program. 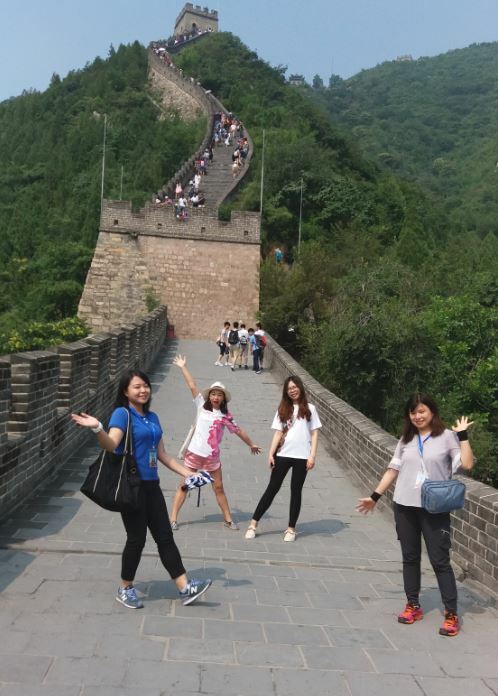 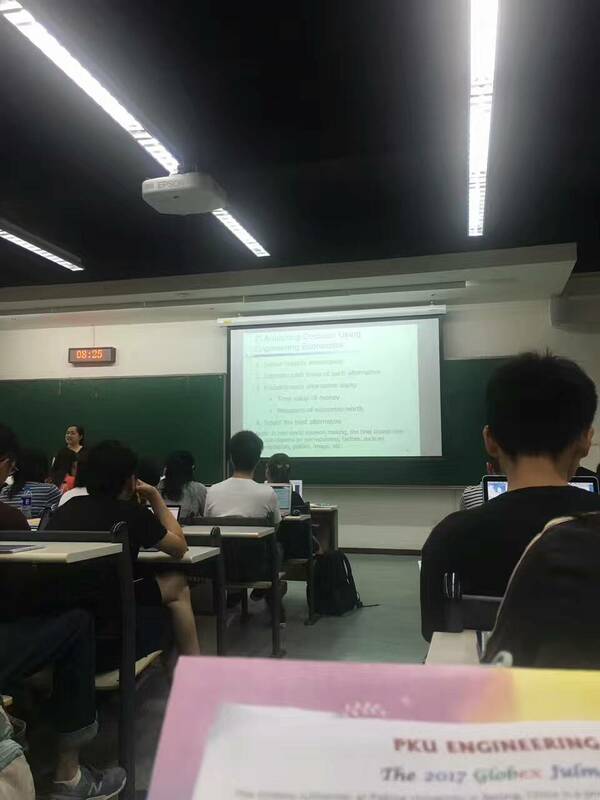 Students attended classes in Peking University.